Farmers of 36 villages of Hafizabad on Thursday held a protest demonstration against unjust distribution of canal water and theft by landlords. 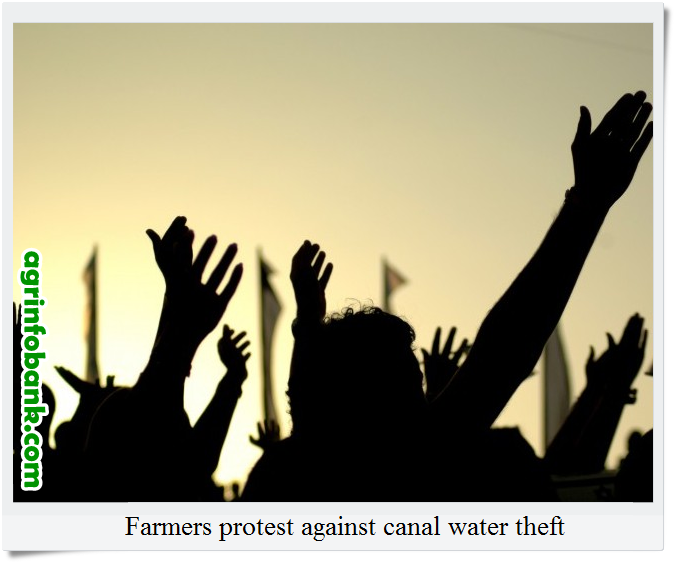 According to details, farmers hailing from 36 villages held a strong protest against water theft by influential landlords in collision with the officials of the irrigation department. They warned that they would hold a hunger-strike outside the DCO Hafizabad office if the issue was not resolved within a few days.